Quark Expeditions is uncompromisingly polar, specializing in expeditions to Antarctica and the Arctic. 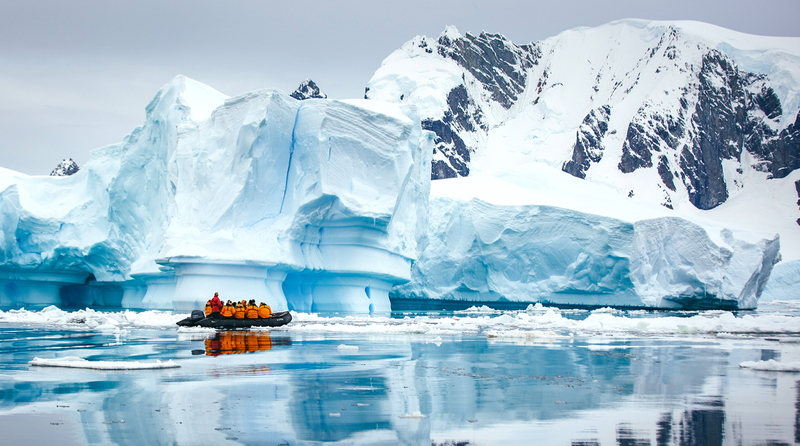 We’ve been the leading provider of polar adventure travel for over 27 years, and with a diverse fleet of specially-equipped small expedition vessels, icebreakers, and unique land-based adventures, we offer travelers unparalleled access to the most remote places on earth. The spirit of exploration runs deep in our polar pedigree and we are passionate about creating transformational experiences for fellow adventurers visiting these regions.